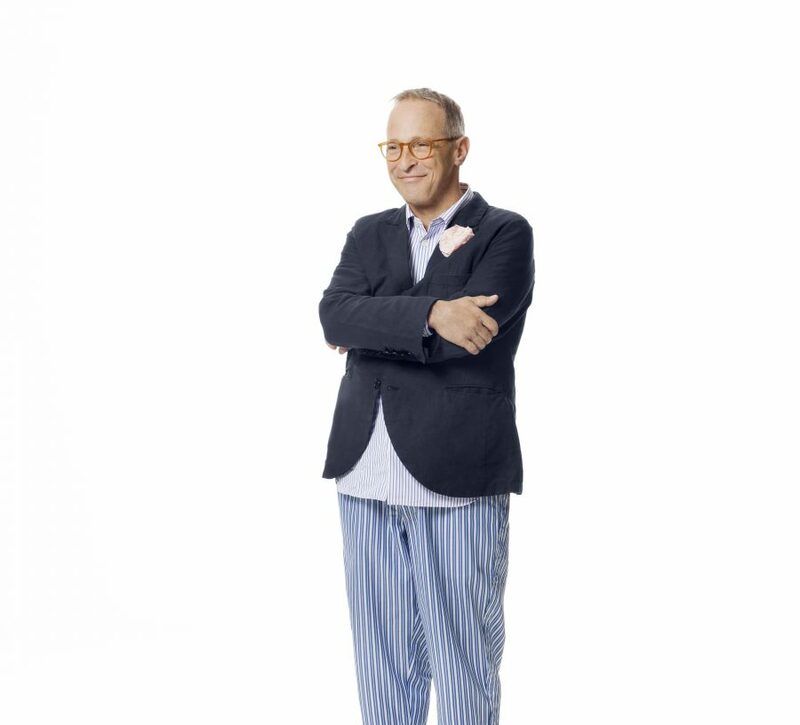 Tyne Theatre & Opera House are proud to welcome David Sedaris, humorist, bestselling author and star of BBC Radio 4 series ‘Meet David Sedaris’, to the stage on Tuesday 17th July for ‘An Evening with David Sedaris’. The show is part of a 10 date UK tour for 2018, supporting his next literary release - a new book of essays entitled ‘Calypso’ that comes out in June. With sardonic wit and incisive social critiques, David Sedaris has become one of America’s pre-eminent humour writers. The great skill with which he slices through cultural euphemisms and political correctness proves that Sedaris is a master of satire and one of the most observant writers addressing the human condition today. David Sedaris is the author of Barrel Fever and Holidays on Ice, as well as collections of personal essays, Naked, Me Talk Pretty One Day, Dress Your Family in Corduroy and Denim, When You Are Engulfed in Flames, Let’s Explore Diabetes with Owls and 2017’s ‘Theft By Finding: Diaries (1977-2002)’ each of which became an instant bestseller. The audio version of Let’s Explore Diabetes With Owls is a 56th Annual GRAMMY Awards Nominee for Best Spoken Word Album. He is also the author of the NYT-bestselling collection of fables entitled Squirrel Seeks Chipmunk: A Modest Bestiary (with illustrations by Ian Falconer). He was also the editor of Children Playing Before a Statue of Hercules: An Anthology of Outstanding Stories. Sedaris’ pieces appear regularly in The New Yorker and have twice been included in “The Best American Essays.” There are a total of ten million copies of his books in print and they have been translated into 25 languages. He and his sister, Amy Sedaris, have collaborated under the name “The Talent Family” and have written half- a-dozen plays which have been produced at La Mama, Lincoln Center, and The Drama Department in New York City. These plays include Stump the Host, Stitches, One Woman Shoe, which received an Obie Award, Incident at Cobbler’s Knob, and The Book of Liz, which was published in book form by Dramatists Play Service. The show may contain themes of an adult nature. Parental guidance is required.